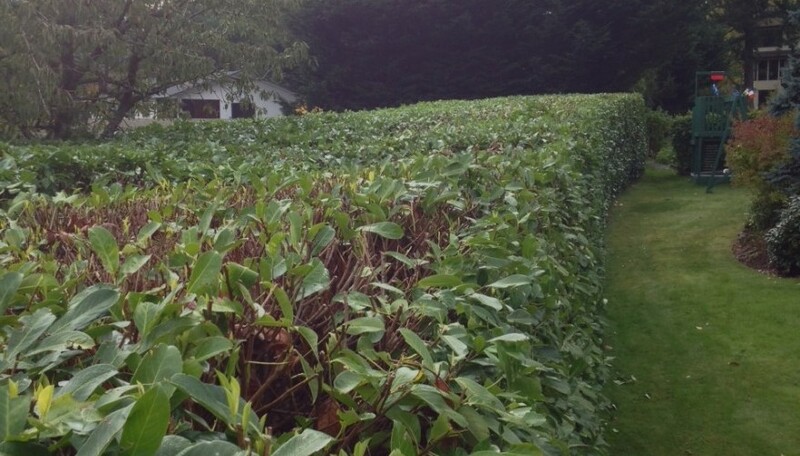 Without periodic trimming and shaping hedges will become overgrown and gangly and are often an eyesore to and otherwise beautiful property. The team at Adams Tree Service is equipped with a wide-range of tools including the latest ‘long-reach’ articulating hedge trimmers and extendable pole pruners, to access even the toughest hedge trimming and shaping jobs. We also often use our bucket-truck for even greater mobility to access very large hedges. In addition, we’re frequently called-on to complete complex shaping projects for smaller ornamental hedges grown to accentuate walkways and other featured areas on residential and commercial properties. Please call the Adams Tree Service location nearest you today to book an appointment for our professionals to drop-by and tackle your overgrown hedges and delicate shaping jobs.